If you liked this show, you should follow Tha Boxing Voice Radio Show.
? 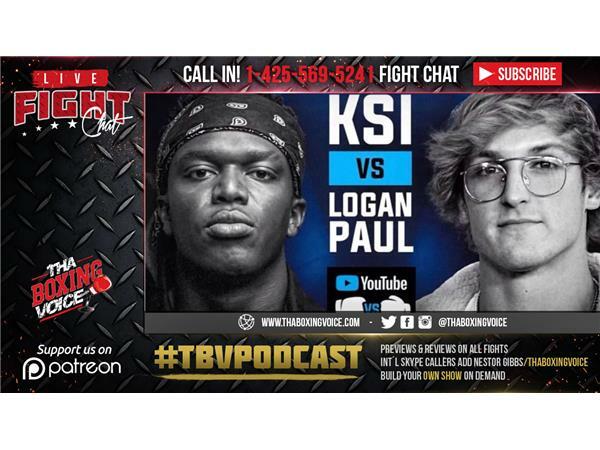 ?KSI VS. LOGAN PAUL [OFFICIAL ??LIVE ? ?STREAM & FIGHT ??CHAT]? ?